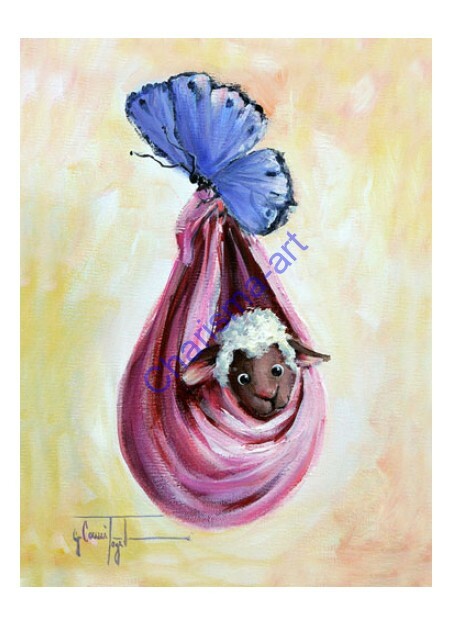 Special Delivery - This little baby sheep/ lamb is sure to bring smiles to the face of your little one, or to you at the 3 a.m. wakeful hour, when smiling might not be on your mind at all. 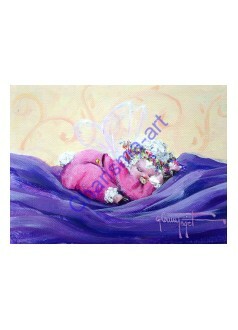 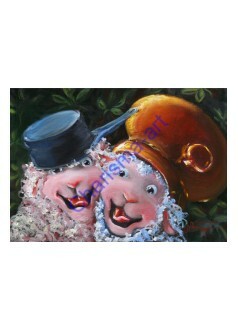 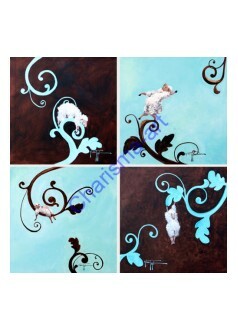 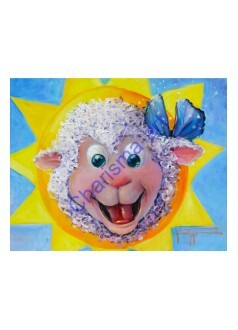 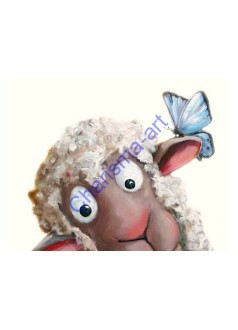 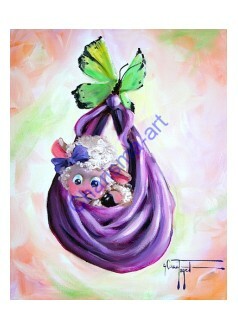 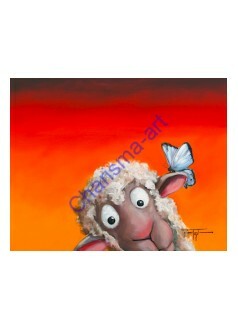 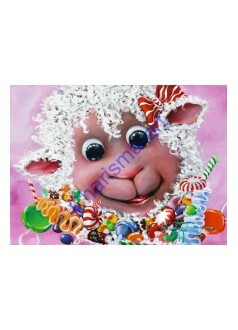 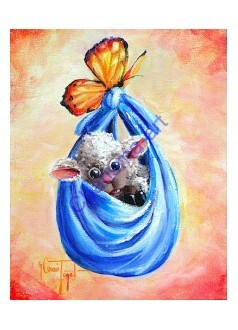 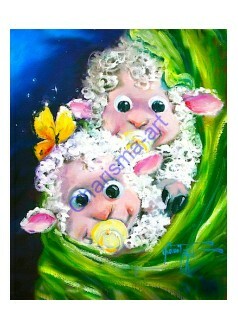 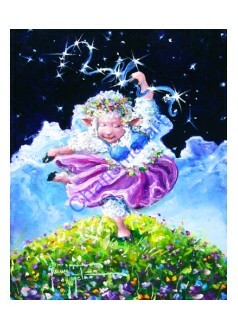 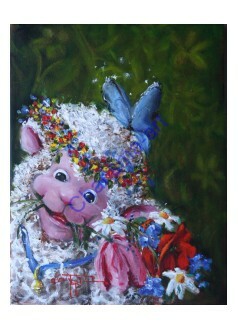 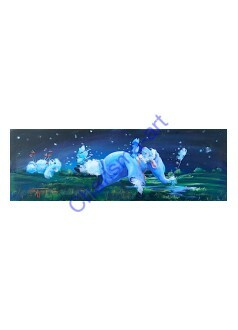 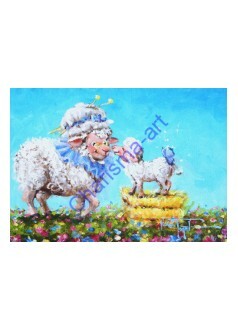 Perfect for a little girl's nursery, the waiting room of your pediatrics office, or any dull spot on your wall. 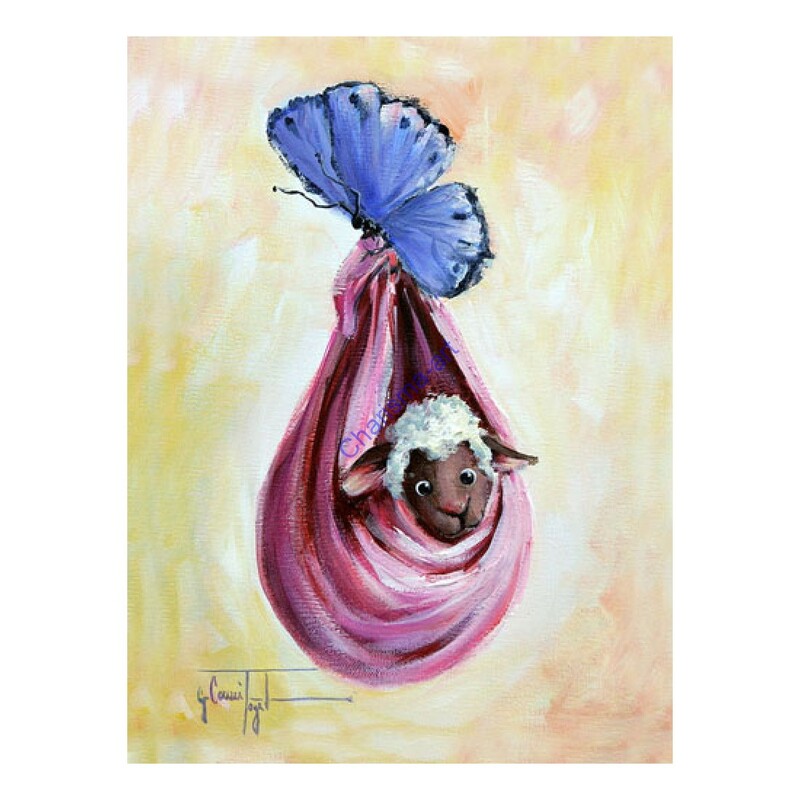 Great for baby girl shower gift as well - the pink receiving blanket and the blue butterfly are perfect for any little girl's room.